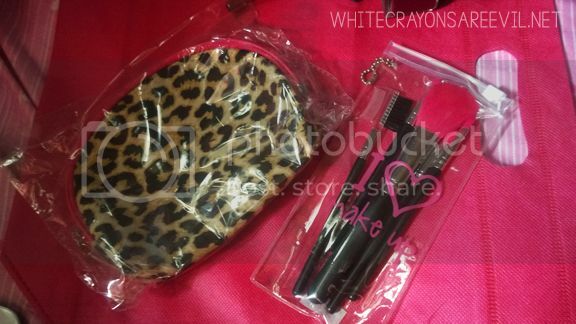 I again went to my favorite SM Cosmetic Section – the one in SM Manila – to grab a Maybelline eyeliner (my everyday eyeliner) to take advantage of their sale. However, since I had ZERO self control, I ended up grabbing more stuff. UGH. 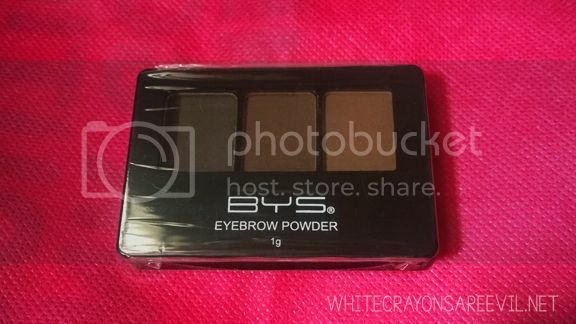 BYS is an Australian brand, I think. Wait let me check. Yep, an aussie brand. I first heard of them on Facebook and I’ve been meaning to check them out. Anyway, they have TONS of lippies with a wide range of colors. Nakakatuwa, actually. Here are my recent loots and very quick reviews. 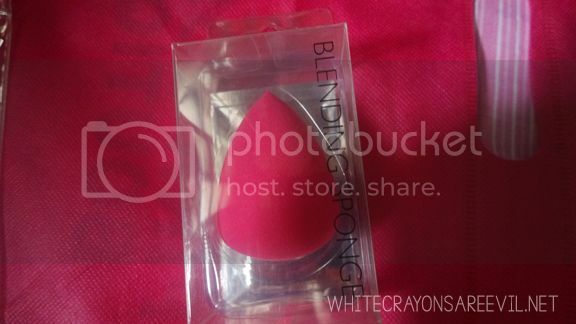 A dupe for very famous, very expensive Beauty Blender. At first, being a non-beauty expert, I was really confused with all the hype. It’s just a sponge, I thought. You need to wet it with water then squeeze out thr excess liquid and use it as how you’d use a sponge. Because it IS a sponge. I read reviews that it is supposed to double its size when wet, but mine maybe just enlarged 20-30%. At first, I was like, meh. Then I full appreciated this pink thing while applying my foundation. It cut my application time by at least half, vs when I was using a brush or my fingers when blending my foundation. Also, the finish looked more natural. Note: do NOT use this by swiping. Rather, gently dab it on your face until your foundation blends with your skin. The exact word is “to stipple”. I LOVE THEEESE. I should really aim for the original Beauty Blender to see the difference with the dupes. It really is a nice investment. 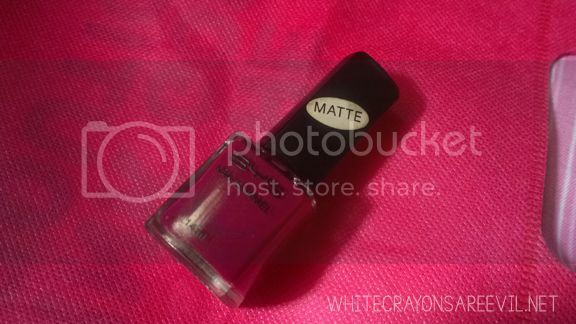 It claimed to be matte, but it’s not. It should be labelled “not-that-shiny-but-still-shiney” instead of matte. The long part of the cap keeps on detaching itself. Annoying. 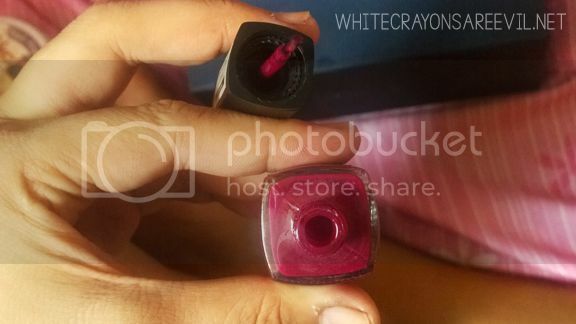 There’s nothing really extra spectacular with BYS’s nail polish. Only overly overpriced. 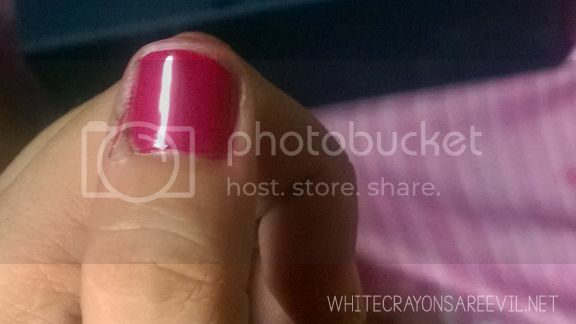 BYS nail enamel has a wide range of colors, though. 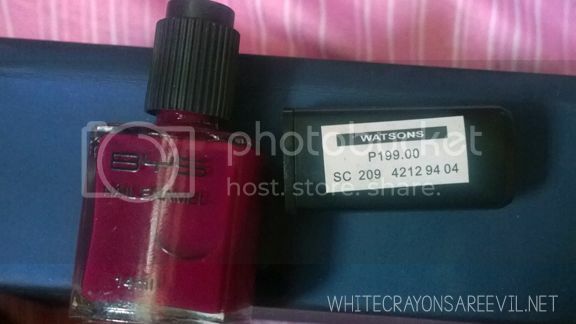 Still, I can find tons of similar-looking nail polish for so much less. 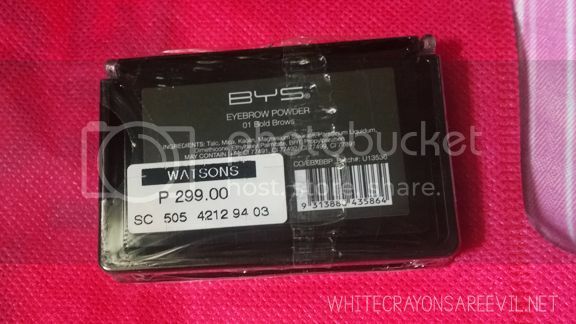 I have nothing to compare BYS eyebrow powder with this is my first eyebrow kit EVER. So. I does its job, and that’s pretty much my minimum requirement. 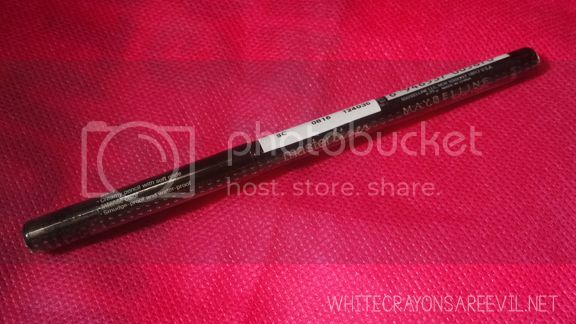 Well, I’ve been using this liner for a long time now, and this is my second stick (although my first one’s not yet empty). 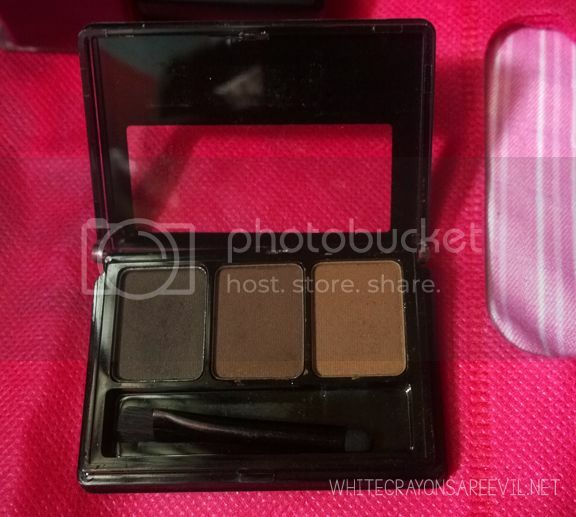 They didnt have this in black at that time, so this is black-brown. I just love this. My eyelids are super oily, but this liner does not budge anf it stays ALL DAY. Also, application is easy and smooth. LOVE! There you go. 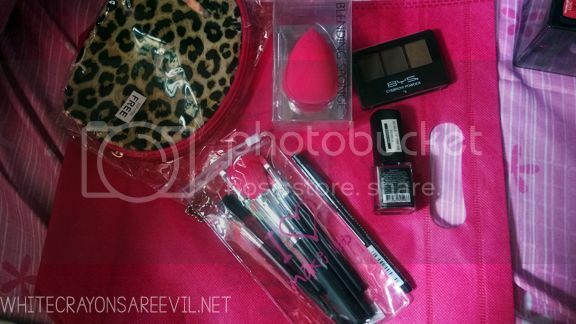 I promise, this will me by last beauty loot of the year! HAHA KIDDING!